This petition has been created by Christian B. and may not represent the views of the Avaaz community. My name is Christian Buettner aka TheFatRat. I'm a musician and YouTuber with over three million subscribers and someone stole my song "The Calling" on YouTube. Recently one of my top videos with over 47 million views was claimed by an unknown company called Ramjets. Even though I provably own the video and the song 100%, YouTube instantly transferred it to the claimant. Which means the video is still running, but Ramjets claims the ad revenue of around 3.000 $ per month. I talked to YouTube to get the video back but they said they don't mediate copyright disputes and I have to resolve the issue with the claimant. I reached out to Ramjets via email but got no response and YouTube refused to give out any other contact information. My case is no exception. False copyright claims are a common problem on YouTube. Videos get claimed for infringing music rights without using music at all! Yes, it sounds paradox but that's exactly what happens. Content that provably belongs 100% to the creator still gets claimed by anonymous people or companies. Videos get claimed although their use of copyrighted content is clearly fair use. favors claimants over content creators by assuming their claim are correct and threatens creators with strikes. does not give out contact information of the claimants to content creators. A vast number of people are loosing their income and their reputation because of YouTubes way to handle claims. treat claimants and the content creators equally instead of assuming claims are always correct. The claimed content is not even in the video. Like claiming music in a video without music. The content clearly belongs 100% to the creator. The claimed content clearly does not belong to the claimant. For example when a noname company claims the trailer of a blockbuster movie. It's clearly fair use of the copyrighted content. For example if a movie is reviewed. penalize false claims through strikes. only accepts claims from validated and credible claimants. give out the contact information in case of doubt. So it's actually possible for the creator to solve the issue with the claimant. Please share this petition as much as you can. 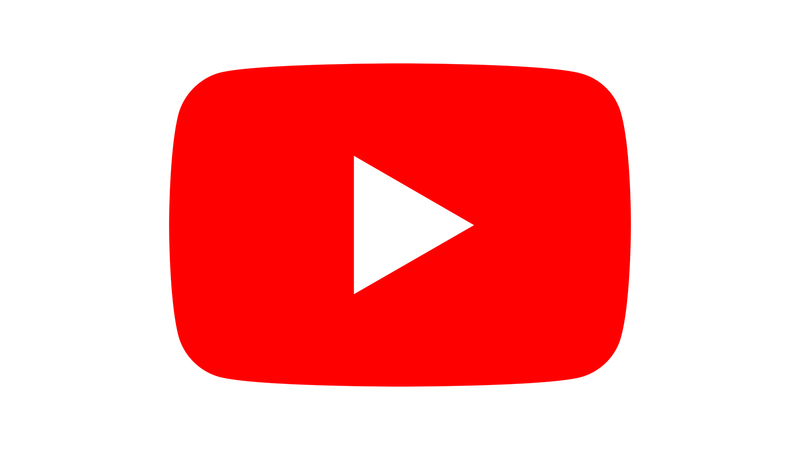 Let's stop the content ID abuse and urge YouTube to fix their copyright protection system. Thank you very much!